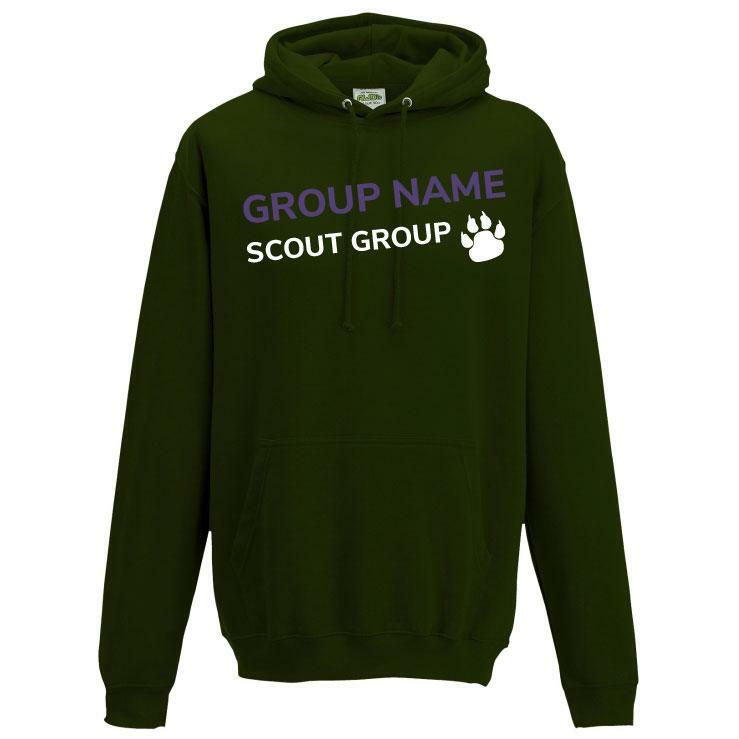 Get Hoodie for your Scout Group! 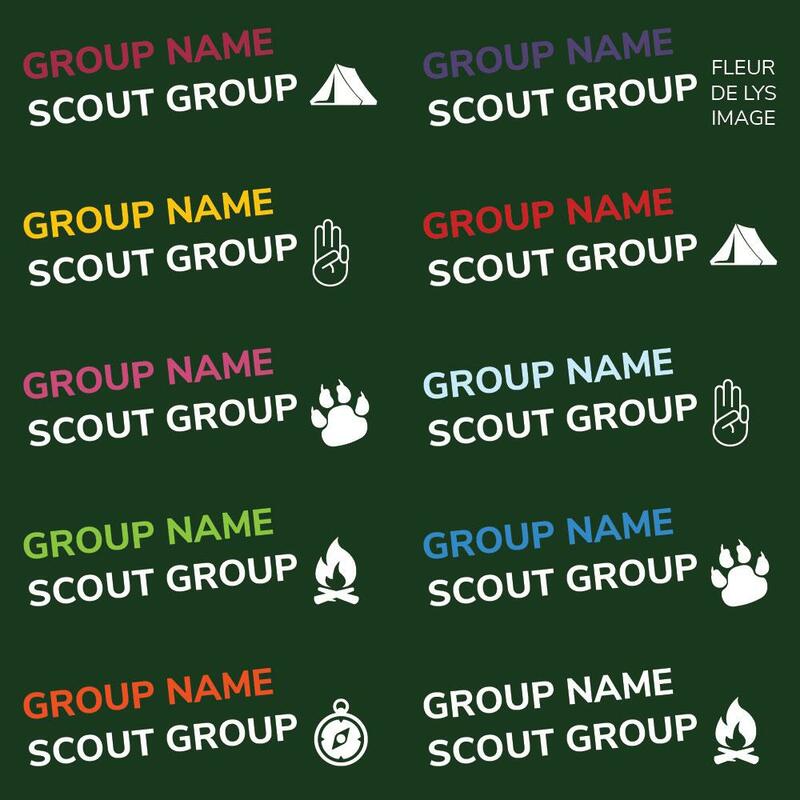 Completely customise your hoodie with a choice of colours and several images to choose from. 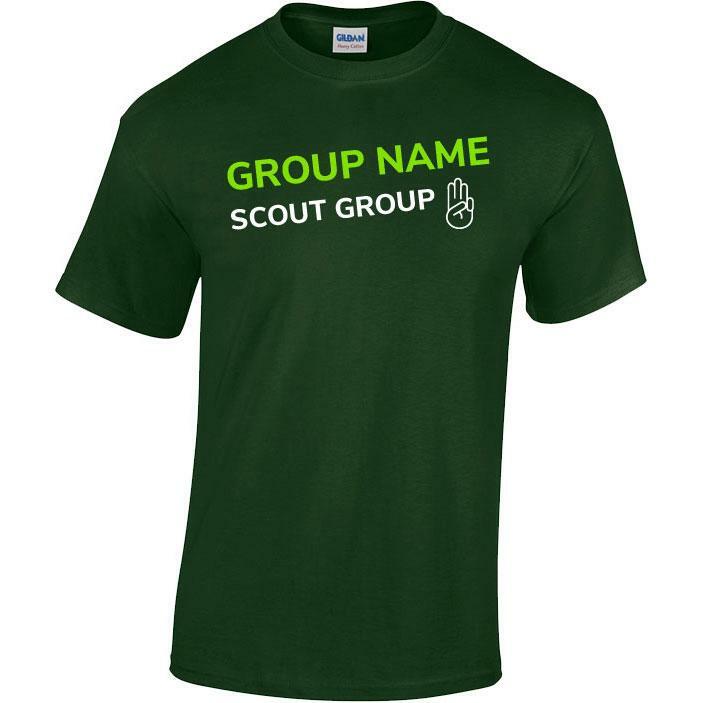 These are perfect to allow easy identification when not in uniform.